ITEA2 �Ubiquitous M2M Service Networks� UseNet project focuses into the innovative scenarios and experimental systems of M2M systems in different M2M application domains such as remote metering and control of ubiquitous infrastructure, maintenance and control of (mobile) machines, ubiquitous mobile client for consumer devices, wired and wireless (mobile) telematics systems. In interaction with the domains specific M2M applications, key objective of the complete project is to define a generic UseNet M2M Service concept for ubiquitous M2M Service Networks. J.LATVAKOSKI , J.KALLIO , T.HAUTAKOSKI , T.VAISANEN , J.TOIVONEN , T.PARKKILA , A.PETERZENS , A.DECKERS , P.DOBBELAERE , P.DEDECKER , J.HOEBEKE , B.MEEKERS , F.MARTINEZ , L.MANERO , I.LUCAS , D.PIREZ , A.ZABALA , K.DRIRA , T.VILLEMUR , S.TAZI , V.BAUDIN , T.CHAARI , G.SANCHO , I.BOUASSIDA , P.ROSSIGNOL. 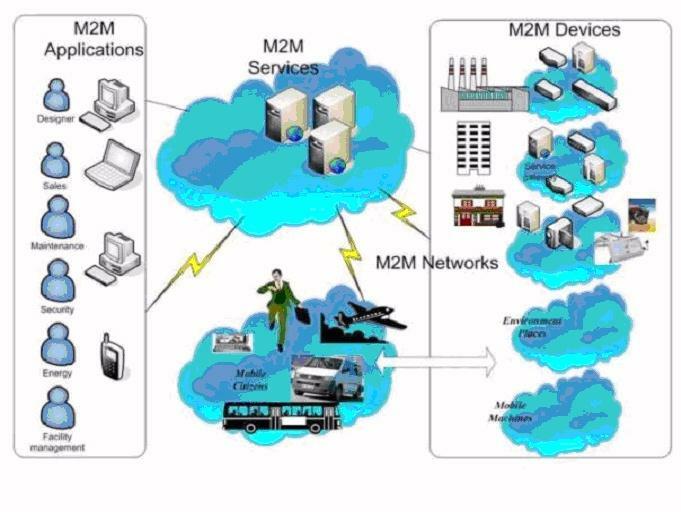 M2M Requirements. LAAS Report No08336. Delivrable of UseNet, ITEA2 project N.06004,, Juin 2008, 129p. P.ROSSIGNOL , C.SAUVIGNAC , P.MEURICE , J.M.TRAN , P.MASERES , B.TESNIERE , S.RAMOS , V.BAUDIN , I.BOUASSIDA , T.CHAARI , K.DRIRA , G.SANCHO , S.TAZI , T.VILLEMUR , D.PIREZ , Y.LOPEZ. Uses cases components. LAAS Report No08544. Delivrable of UseNet, ITEA2 project N.06004, Octobre 2008, 36p.